Vant4ge delivers validated tools for every phase of the Rehabilitative Life Cycle. Vant4ge 4 good, Vant4ge 4 life. At our core, we’re about changing lives for the better. Connecting people with their own path to success. Vant4gePoint brings the entire system together. Host agencies, providers & clients coordinated. We combine the most advanced research, best practices, and cutting edge technology to help your organization produce the best results. 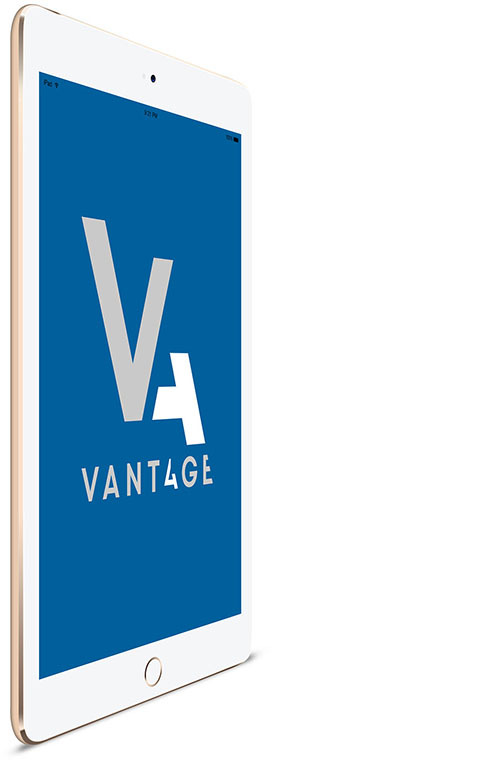 Vant4ge was born from innovation, and we continue to drive the future of the industry with revolutionary, breakthrough solutions like Vant4gePoint. Our solutions help organizations base every decision, whether small or large, on relevant and accurate data. We have a perspective on this industry that can’t be replicated. We package and deliver our experience for the benefit of our customers, their clients, and society. Vant4gePoint connects offenders, host agencies, and providers with intuitive, real-time tools, aligning the right people with the right resources, right on time. 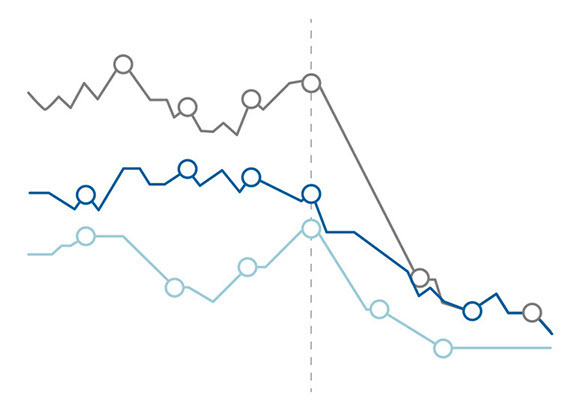 Evidence-based practices, delivered through our revolutionary new platform, improve outcomes at all levels, leading to reduced re-offense rates. Streamline the entire assessment, case planning, referral, and communication process throughout the continuum of correctional care. Vant4gepoint provides a needs-driven intervention matching, referral, and feedback loop, creating a true collaborative care system for agencies, providers, and their clients. "Vant4ge’s software and tools are easy to use and the team was great helping us get up and running." "Vant4ge is research focused, so all my decisions are based on best data and analytics." "Their tools put the right people at the right place at the right time." "Vant4gePoint stands to fundamentally change the way probation does business." Get started, we're standing by. People-driven to the core. We love what we do, and it shows. See what we’ve done for other clients. Sean’s professional experience and personal path give him a unique perspective on the rehabilitation and reengagement of the offender population. Watch his TEDx talk and check out the Silicon Scopes article below to learn more about his story and what led him to create Vant4ge and the non-profit Persevere.